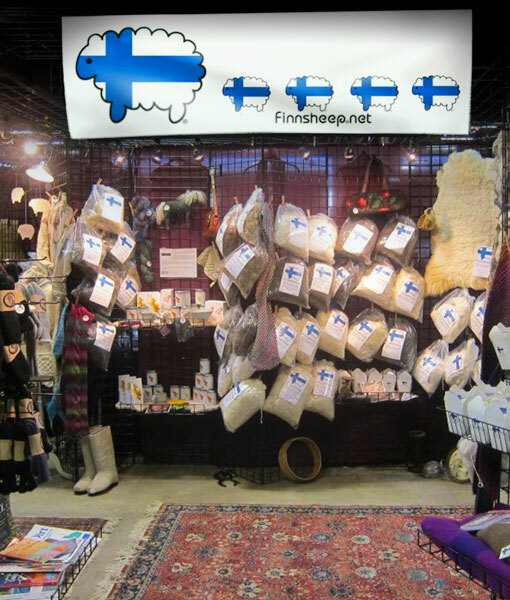 You cannot add "Hand Dyed Finnish Blue FINNSHEEP Worsted Weight Wool Yarn. 2 oz, 125 yards." to the cart because the product is out of stock.